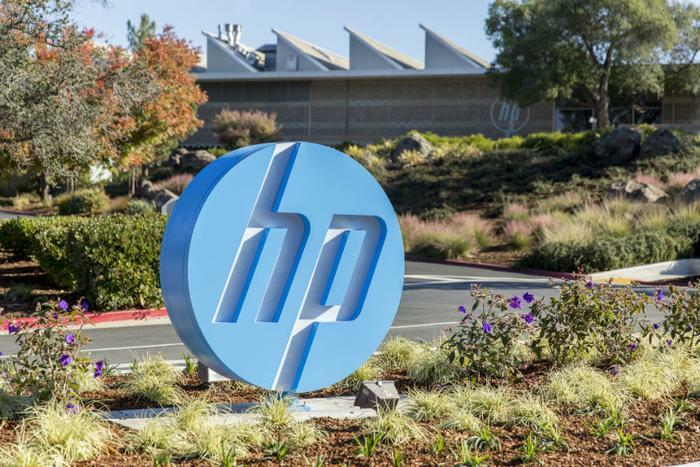 Hewlett-Packard (HP) is offering hackers a bounty of up to $10,000 if they can find vulnerabilities in the company’s printers. CNET is reporting that HP quietly started a hacking bounty program in May. A total of 34 researchers have joined, including one who already earned $10,000 for detecting a flaw. Printers are one of many consumer products that are vulnerable to hacking. Like other unexpected hacking targets, they can fall to the wayside when it comes to the attention of security researchers, who may be more interested in protecting webcams and other obvious targets. "As we navigate an increasingly complex world of cyber threats, it’s paramount that industry leaders leverage every resource possible to deliver trusted, resilient security from the firmware up," said Shivaun Albright, HP's chief technologist of print security, in a statement. With nearly every industry proven to be vulnerable to hackers, researchers have said that businesses need to be more proactive in patching security holes. As a result, hacking corporate clients in exchange for a “bounty”or fee has grown into a full-time career for some researchers. Recently, the automaker BMW honored the Keen Research group for their findings that hackers could remotely access its cars and wreak terror on drivers.